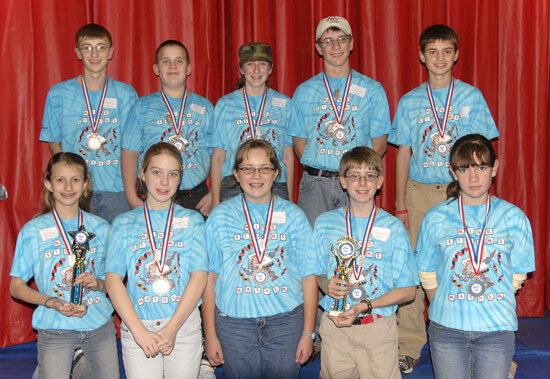 Congratulations to The Inventioneers, who won the "Champion's Award" at the NH State Tournament on December 2, 2006! We received the first place Teamwork Award and accomplished our maximum possible robot performance score of 385 in the semifinals, but our best score was surpassed by the amazing robots of the Flying Geeks and Nano Hogs! Congratulations! Our team qualified for the NH State Tournament at the local Mindstorm Madness tournament on November 18, 2006. We placed second in Robot Performance and first in Technical Judging. Last year at the 2005 NH State Tournament we won the Director's Award and third place Robot Performance. After discussing it as a team we decided to offer our invitation to the FLL World Festival to the second place team, Mach 6. All of our team members had so much fun in previous years we wanted to share the experience with Mach 6. They gratefully accepted and had a great time. All of MindstormsMayhem.org, with the exception of Coaches Corner, was created by current and former Mindstorms Mayhem team members.